Is all this bike riding leaving you feeling a little jaded and in need of a fresh challenge? 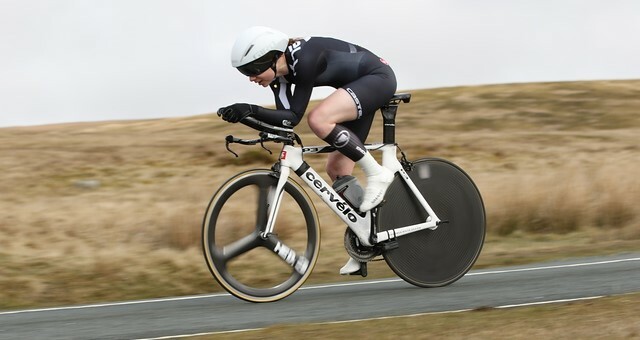 Merlin Cycles rider, Bex, has made the transition from Elite bike rider to Triathlete. 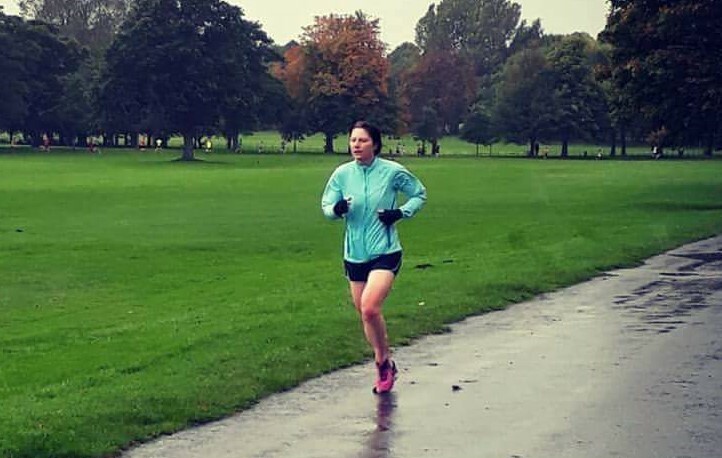 Bex’s transition has gone very well, having recently earned a place on the Zwift Academy Triathlon Team and having won her first Triathlon of 2018. Here are some tips if you would like to follow Bex’s footsteps. Well the good news is that cyclists have a good head start in tackling a triathlon – the ride is the longest part of the multi-sport event. Being from a cycling back ground will certainly be a help – you will only have two disciplines to worry about instead of three! Another bonus is you already have a decent bike. Here are our top tips for success from our very own Bex. If swimming is your weakest link, learn to swim properly in an adult improvers swim class. 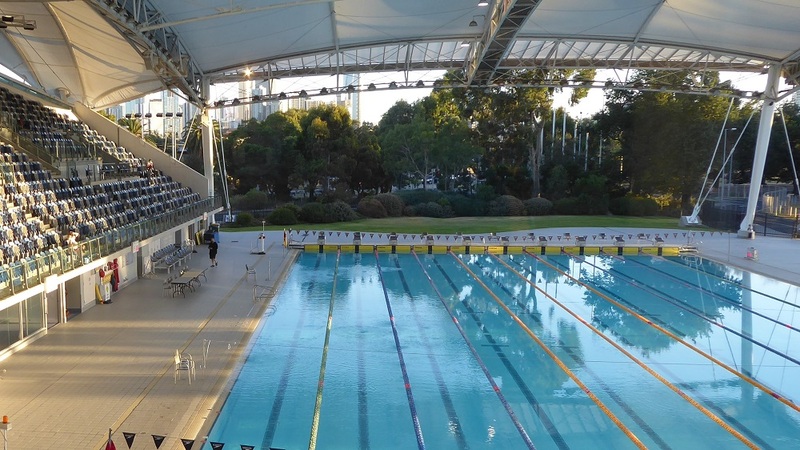 If you can swim okay but think you could be a bit rusty, it could be worth focussing on swim sessions for a couple of weeks to improve your swim efficiency and technique. Riding your regular road bike is fine. Initially at least, at ‘Go Tri’ introduction events most newcomers ride regular road bikes. This is partly what makes it a good sport to have a go at, there is little expense when you start. It can get pricier as you get more drawn into the sport, with plenty of options available to buy speed. Swimming in regular cycling shorts is not good – the chamois pad will soak up a fair amount of the pool and leave you feeling like a baby again, with a big wet nappy. However, doing a triathlon in a swimsuit or budgie smugglers is not a good idea either. Tri suits are specifically designed for the job. Pads are thinner and the suits maximise comfort – great for use in a pool. If you are going to invest in one piece of kit for pool based triathlons, a Tri suit would be a good place to start. Brick workouts are back to back efforts which replicate part or all of the triathlon. 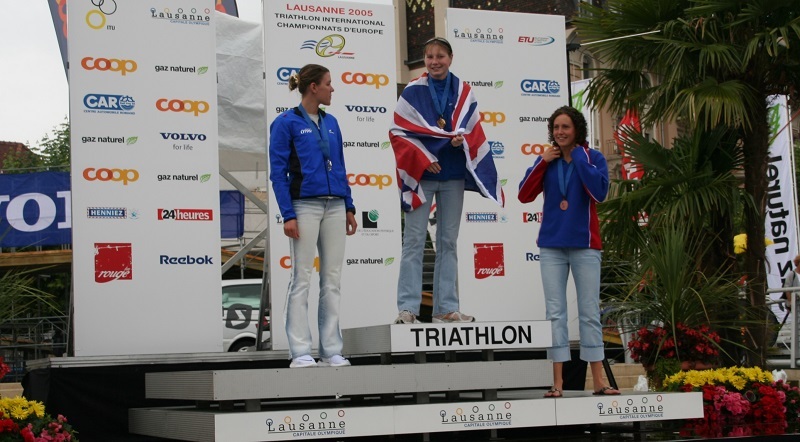 Swim training followed by bike training for example, or bike followed with a run. Joining a Triathlon Club is an ideal way to help guide your training. Think about what you actually need in the transition. For shorter races, just helmet, shoes, sunglasses. For longer events you might want socks and some food. As a bike rider, your heart and lungs are a pretty good aerobic engine. However, hard contact with the ground can be a shock to the joints and tendons more used to smooth regular movement on the bike. Start run training slowly and short distances to allow your body time to adapt to the new demands being placed upon it. Gradually build speed and distance. Pacing is important. Try not to go super hard on the bike leg and then have nothing at all for the run. There is trial and error involved in getting pacing right, trying to leave something in the tank for the run is always a good idea. Triathlons come in several alternative lengths. 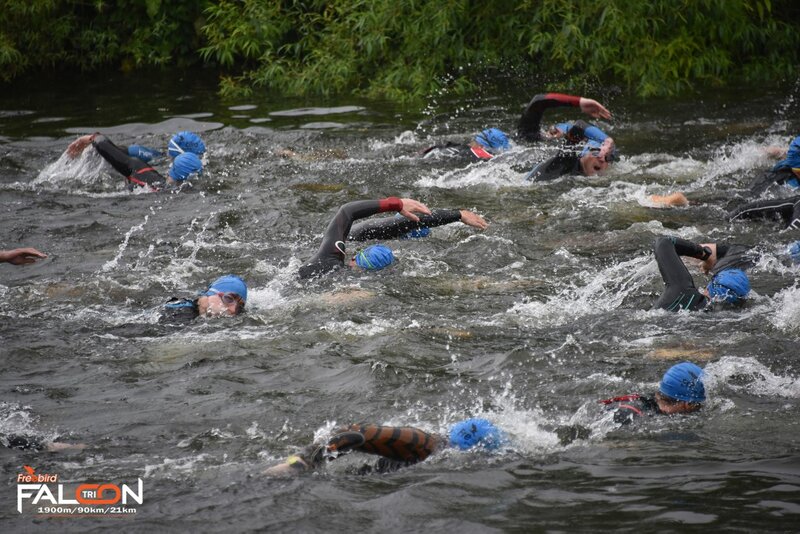 ‘Go-Tri’ events tend to be at the super sprint distance – enough to give you a taste and get you hooked. For information about Go Tri events in you area, check out the Go Tri website. Tagged swim bike run, tri, triathlon. Bookmark the permalink.